The Red Sox have six starters for five spots headed into spring training. Many have thought the Sox should have traded one of them away, but as the old saying goes: You can never have enough pitching. 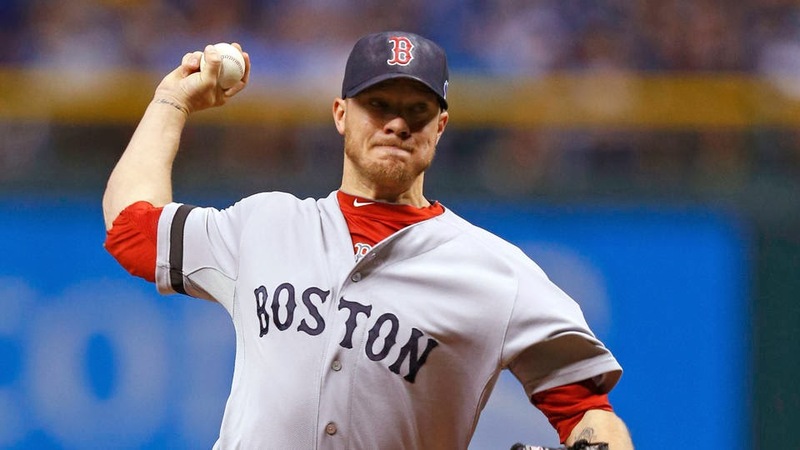 Friday, Sox starter Jake Peavy suffered a minor injury the day before pitchers and catchers are due to report. 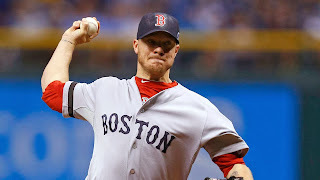 ESPN's Gordon Edes reported that Peavy left “with tape wrapped around the palm of his right hand and ring finger, along with a small circular device loosely fitted over his index finger” after being hit by a batted ball. Peavy told Edes that he “fell off the duck boat” he purchased after the Red Sox World Series championship. Peavy went 4-1 in 10 starts after the Sox picked him up from Chicago last July.